Die Landing Page zu dieser Promo findet ihr hier auf der Iberia Plus Webseite. Diese gilt ausdrücklich für alle Iberia Plus in Europa, auch wenn die Mietwagenbuchung über iberia.com, rentacar-iberia.com/es, avis.es oder das Avis Call Centre durchgeführt werden muss. 1. This promotion is open to Iberia Plus members residents in European countries. 2. Qualifying rentals must be booked between 01 February and 31 March 2019 and rented between 01 February and 30 April 2019. Easter blackout period between 14th April and 21st April 2019. 3. To qualify, reservation must be for a car group C or above and minimum 3 or more days. 4. Rentals must be booked on iberia.com, rentacar-iberia.com/es, avis.es or with the Avis Call Centre 902 180 854. 5. Valid for all participating rental locations in the following European countries: Spain mainland, Balearics and Canaries, Belgium, Switzerland, Germany, France, Italy, Portugal, the Netherlands and United Kingdom. Offer subject to vehicle availability. 6. Rentals must include the Iberia Plus membership number of the first named driver (the “renter”). This Iberia Plus membership number must be given at time of reservation and the card shown at time of rental. 7. 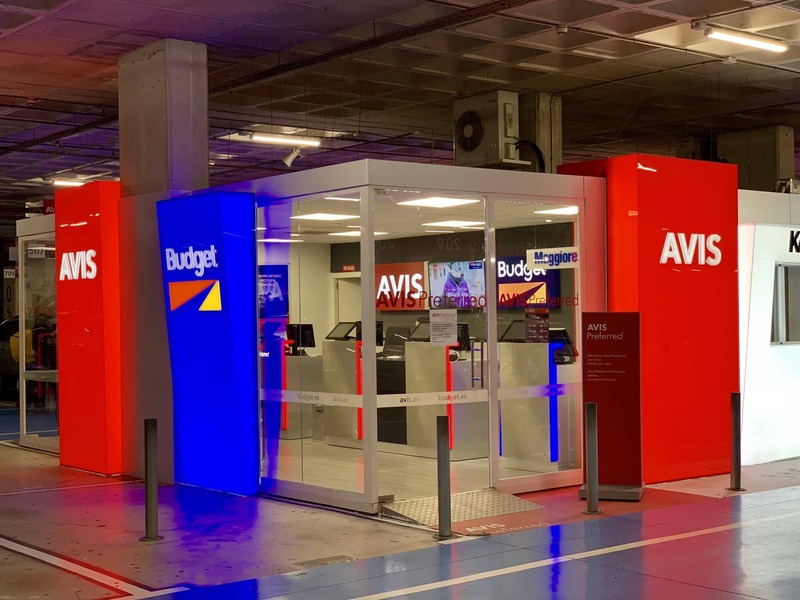 Qualifying rentals will receive a minimum award of 1,700 Avios for each rental of 3 days or more and car group C o above. Maximum 10.000 Avios per rental. 8. This Avios bonus is not valid on Corporate AWD rentals, Prestige rentals, Chauffeur Drive or Van rentals worldwide. 9. Offer may not be used in conjunction with any other coupon, promotion or frequent flyer points offer. Conjunctive or concurrent rentals will not qualify, in these circumstances only the first rental to be completed will qualify. Avis reserves the right to withdraw the offer at any time. 10. The awarding of Avios may take up to 8 weeks from date of rental. 12. This promotion and all Avios issued are subject to Iberia Plus terms and conditions, available at iberia.com/es/iberiaplus/conditions. 13. Renter must meet standard Avis age, driver and credit requirements. Welche Erfahrungen habt ihr mit den Iberia Plus / Avios Promos gemacht? Hinterlasst einen Kommentar! Was heißt denn mindestens Gruppe C? Ginge D oder H auch? Die sind oftmals günstiger. Danke! In den konditionen steht drin das man die karte vorzeigen muss,habe aber keine karte nur den in der App also die Karten nummer,reicht das auch?? if you book and rent a car group C or above during any weekends between 4 October and 15 December for 3 days or more, you can collect a minimum of 9,000 Avios on your next rental. 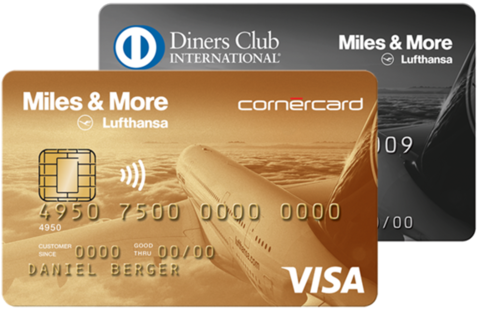 Heisst mindestens 2 X buchen um die Avios zu bekommen und Nicht 1x!! Warum wird darauf nicht hingewiesen? ?